Helps consumers take an active role in managing their health by providing objective healthcare information and lifestyle information. 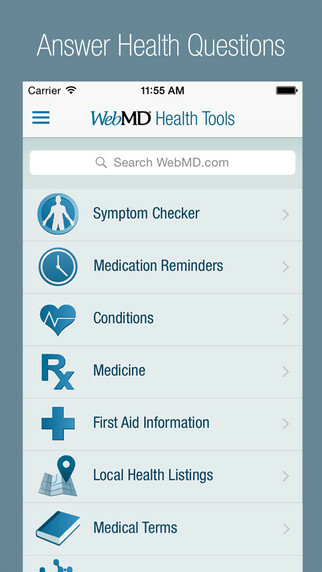 WebMD helps you with your decision-making and health improvement efforts by providing mobile access 24/7. The app provides mobile-optimized health information and decision-support tools including; Symptom Checker, Drugs and Treatments, Healthy Target, First Aid Information, and Local Health Listings. 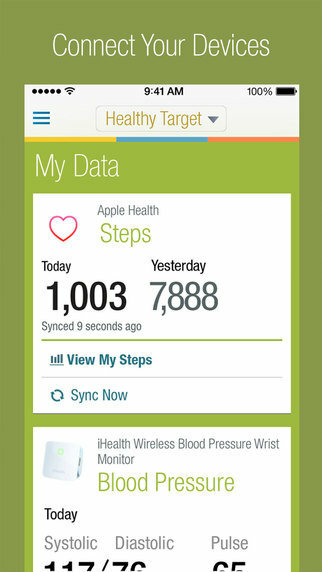 By connecting an activity tracker, wireless scale, blood pressure monitor, or glucometer you’ll be able to view all of your data in one location and receive WebMD contextual content and insights.